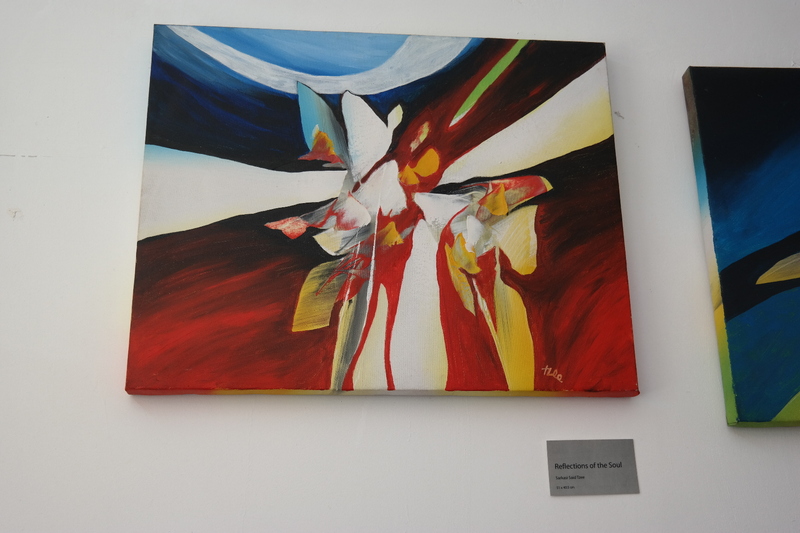 Kampong Glam, an ever hip arts enclave, is a heritage district in the city. It is distinctive as being the former palace of the sultan, it has an immersion of rich cultures from Malay, Arab, Turkish, Javanese influences, while also having Indian, Chinese and Eurasian touches in the neighbourhood. 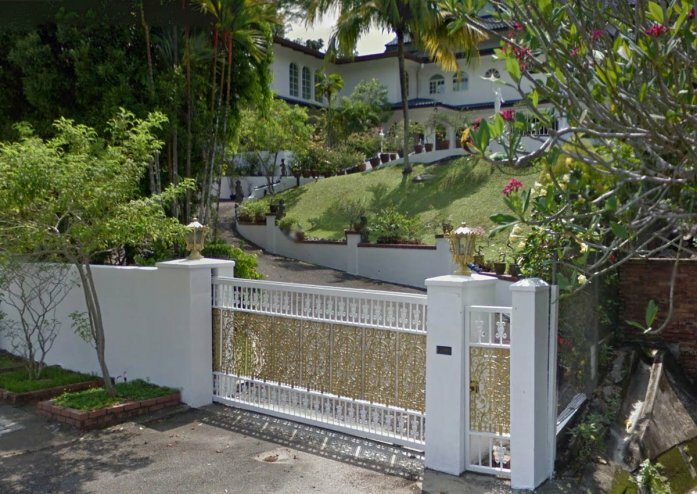 Sultan Gate, a road leading to the former Sultan Palace which is currently a Malay Heritage Centre, is also a “gate” to a wealth of Art and Legacy. Just located outside the Malay Heritage Centre, lies a row of shophouses that are full of art and heritage. Within a wall of street art, a shop strikes out. Within a glass frontage, one can see the unique Malay and Javanese craft welcoming you into the interiors. 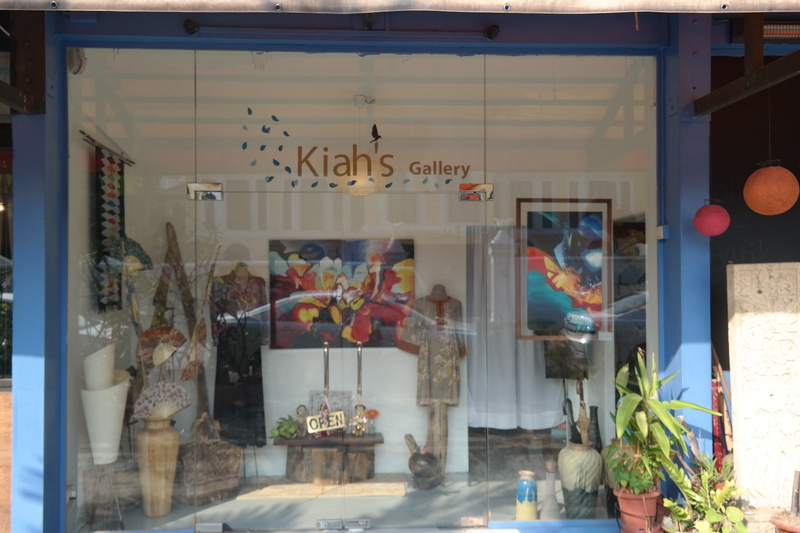 “Kiah’s Gallery” is a Batik-inspired arts showsroom. 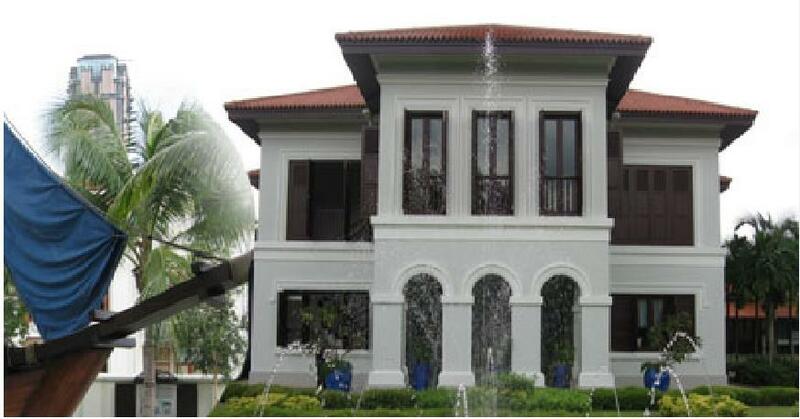 Started by a Malay family, one can see the family legacy passed down to the modern age. Yati, the founder of the gallery, started the business together with her family, including her husband and daughter Ain, three years ago. They called this business “Kiah’s Gallery”, with inspired with the name of Ain’s nenek or grandma, as part of keeping the family legacy. 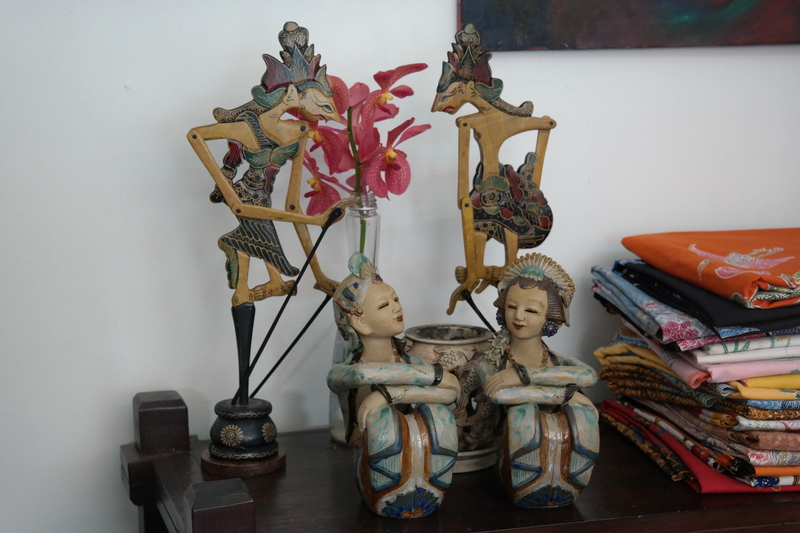 Being inspired by a Batik piece they bought from a trader, they grew to love this art, despite it being a dying craft in Singapore. 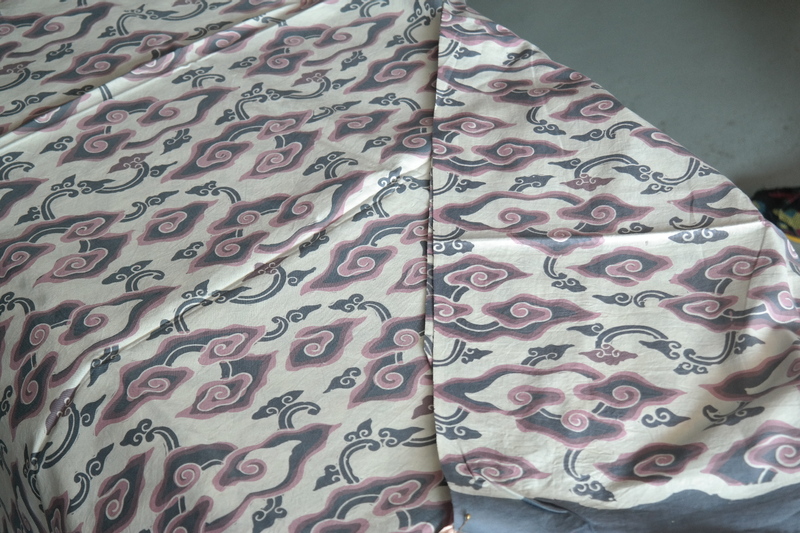 With their personal love of the art reaching its peak three years ago, the family decided to convert their personal love to share with the lovers of this unique Batik art. For the first 18 months, the business was tough. Being new in this line and having to compete with other players in the neighbourhood, Kiah’s Gallery had to find a place in this business. 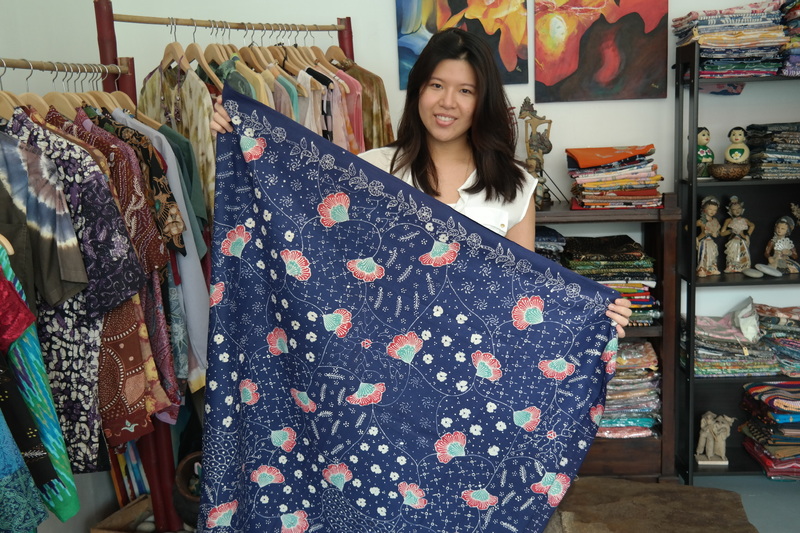 From purely retailing batik-designer pieces, they have extended their services into tailoring and customization, as well as introducing other art pieces like paintings and sculptures. Since then the business has been growing well. 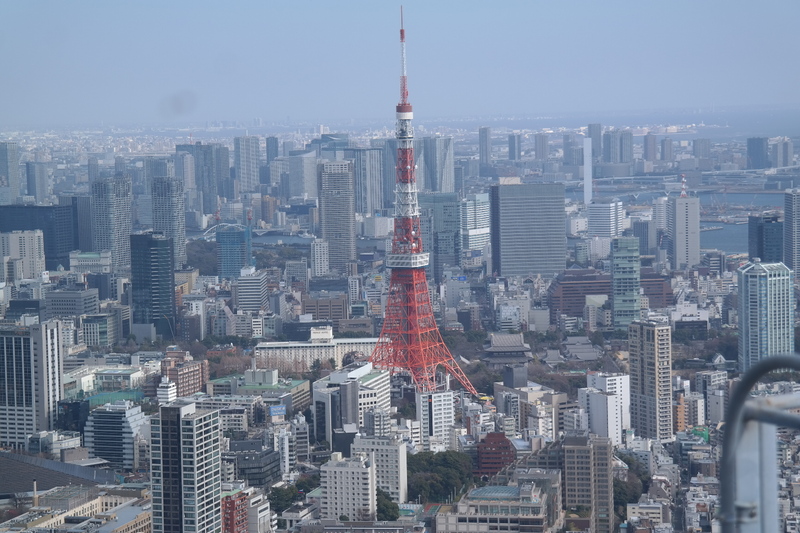 Their customers consist of a mix of locals as well as tourists. 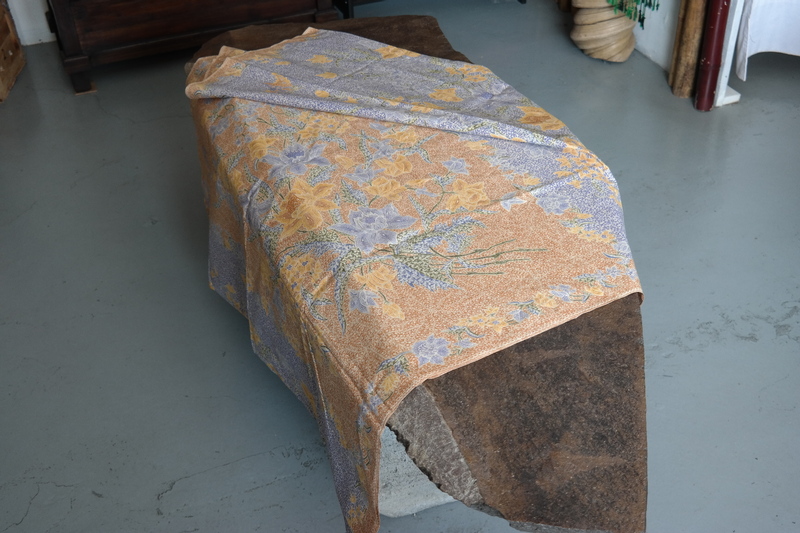 Kiah’s Gallery also carry designer pieces and artefacts that reflect the cultural influences of the Nanyang and Malay heritage. 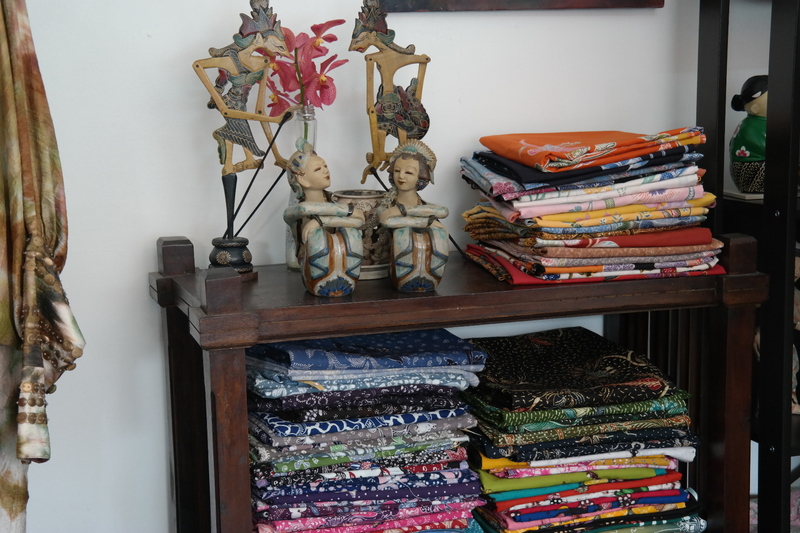 Art pieces from internationally renowned Batik painter Sarkasi Said are also displayed and sold here. 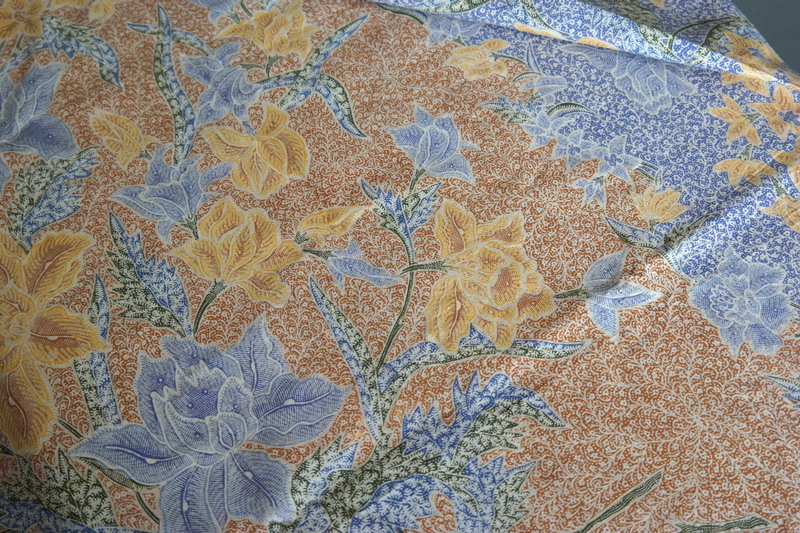 Every Batik piece is an art. There are several techniques in the craft. 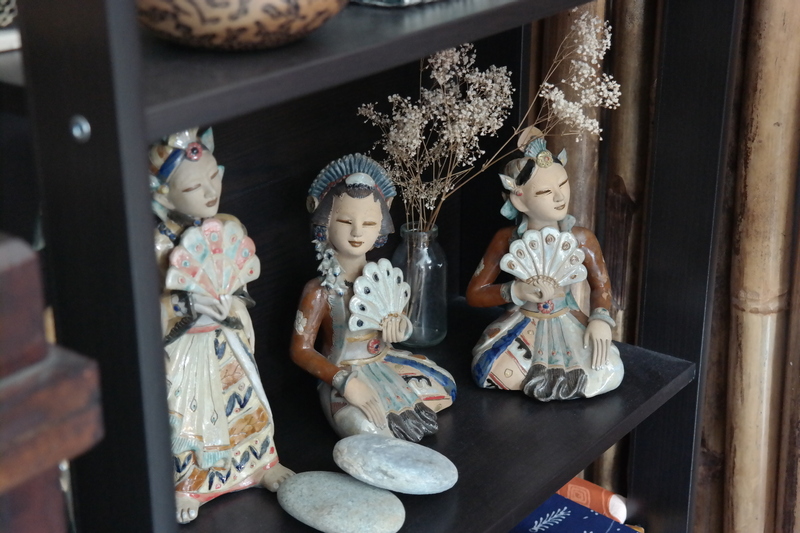 It has influences involving Chinese, Dutch, Indian, Malay and Javanese cultures, as this part of the world has such infuses of these cultures throughout the centuries. Different emblems, like the phoenix and other legendary icons symbolizes the influence of the associated culture. 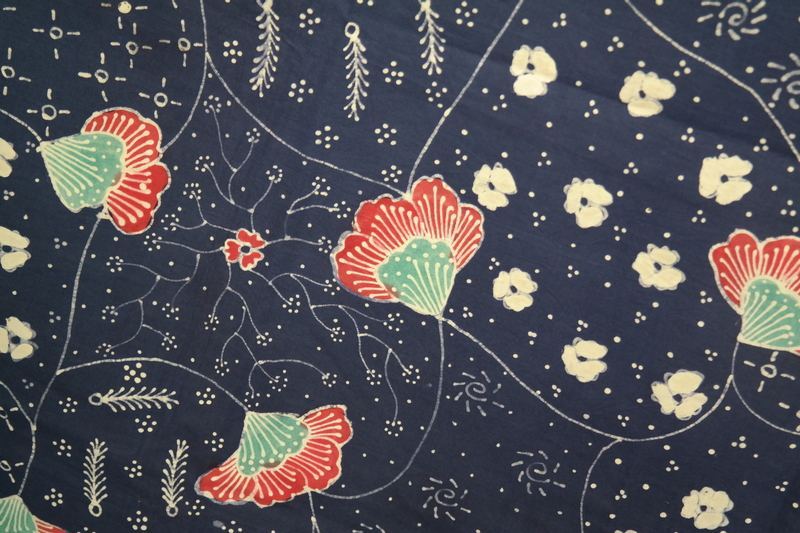 Now there are also modern touches to the craft, like Japanese incursions, to make Batik an exciting artpiece to wear. If you are interested to visit the gallery and explore for yourself, please note the following information. 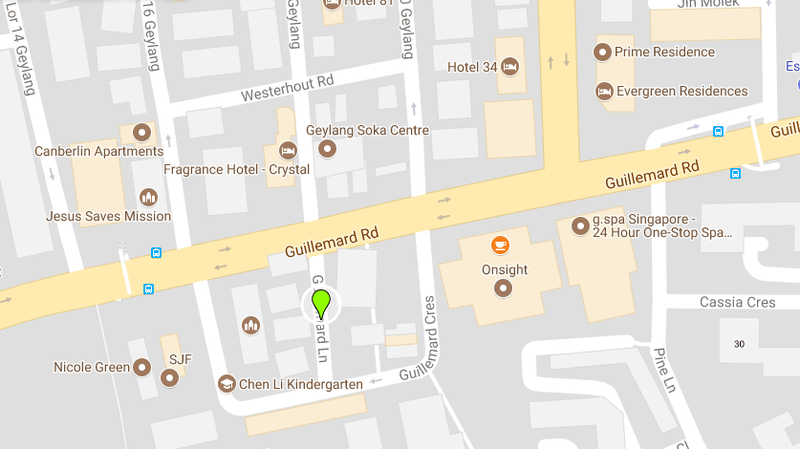 Three adjoining shophouses in Jalan Besar have been put up for sale with a guide price of about $16.5 million. 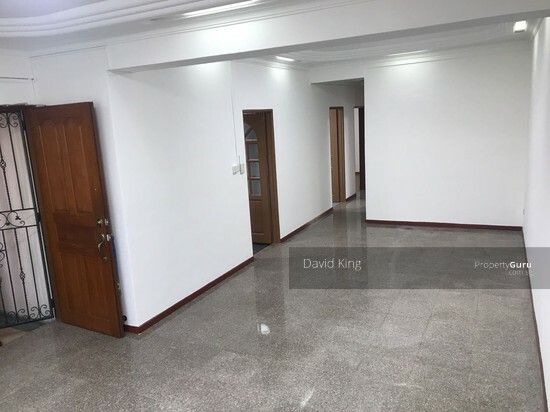 CBRE, the sole marketing agent, yesterday called for expressions of interest in the double-storey freehold shophouses, each of which has an attic. The shophouses, with a combined land area of 4,353 sq ft and a total gross floor area of 9,719 sq ft, are in an area zoned for commercial use in the Historic District (Little India) Conservation Area in the 2014 Master Plan, said CBRE. CBRE’s associate director of investment properties Sammi Lim said the guide price of $16.5 million for all three shophouses works out to $1,697 per sq ft.
With 14m of street frontage for all three shophouses, they are highly visible in Jalan Besar. 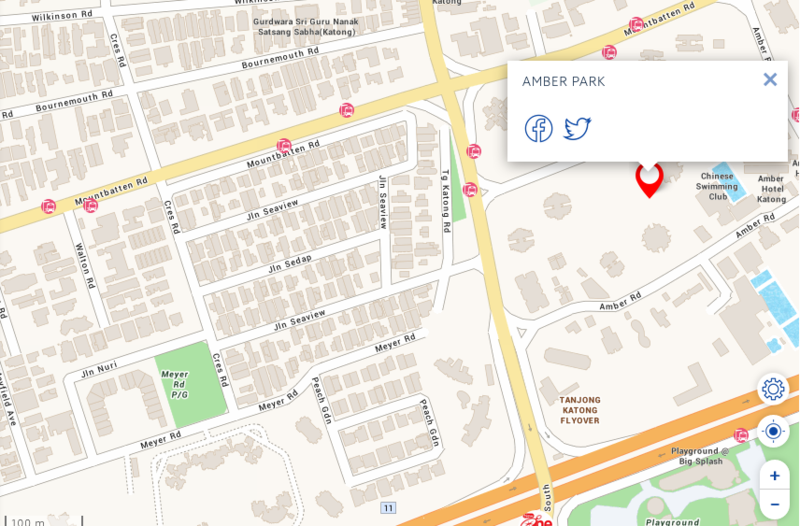 The site is a short walk from Farrer Park MRT station. The upcoming Jalan Besar MRT station will be about 100m away. Ms Lim said: “Shophouses along Jalan Besar are always tightly held and it is extremely rare for any to be available for sale. 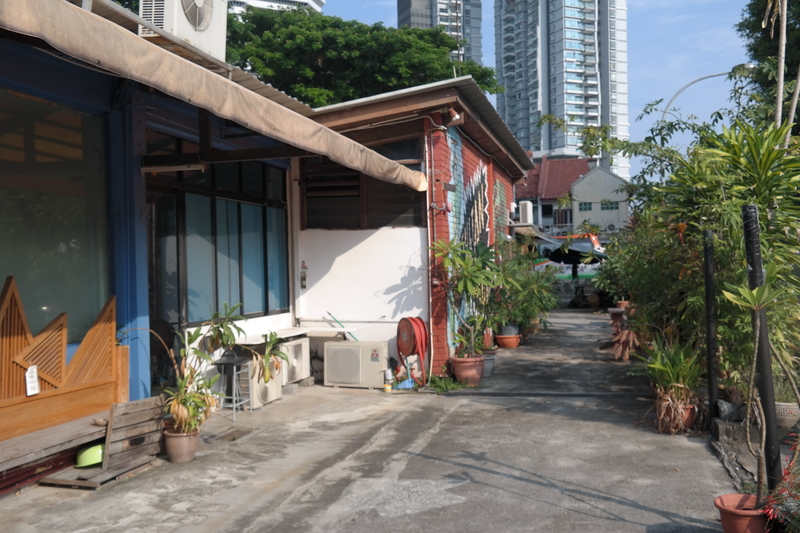 For 138 to 142 Jalan Besar, the vendor has been occupying the premises over the past few decades.” She added that there has been “increased interest from the market for such quality shophouse assets on the fringe of the Central Business District for mid- to long-term hold”. “We term these shophouses as a limited-edition asset in the property market that comes with a distinctive facade, unique charm and rich historical value; and three adjoining shophouses in a row in a centrally located area is an extremely rare opportunity,” said Ms Lim. An expression of interest sale gives potential buyers a specific period of time to view the properties and to make their offers to purchase by a specified time and date. 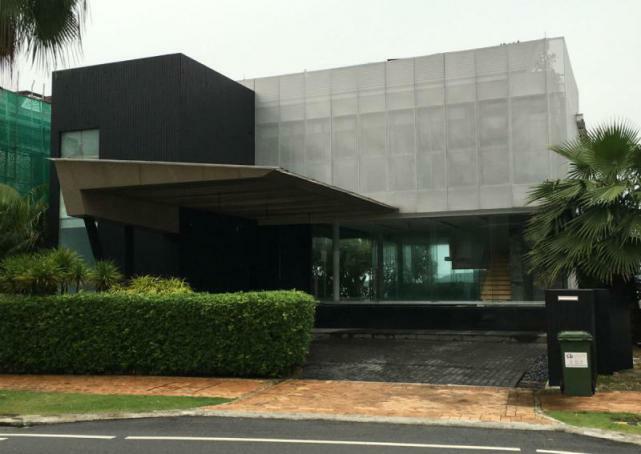 Since the property is a commercial one, the expression of interest exercise is open to both locals and foreigners, with no additional buyer’s stamp duty or seller’s stamp duty imposed on the purchase of the property, said CBRE. The expression of interest exercise will close on Aug 28 at 3 pm. Jurong Town Hall has become the first conserved building to be gazetted as a national monument. The National Heritage Board (NHB) said on Monday that Jurong Town Hall’s national monument status ensures that its historical features will be accorded the highest level of legal protection. 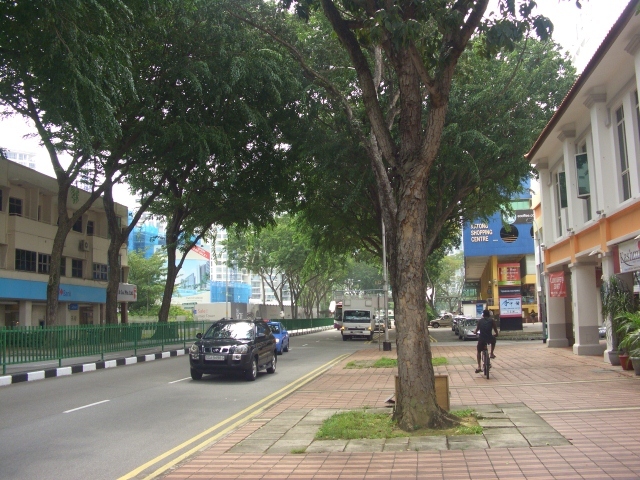 In 2005, the hall, located at Jurong East, had been awarded conservation status by the Urban Revedelopment Authority (URA) in recognition of the historical significance it played in Singapore’s economic and industrial progress. Jurong Town Corporation, which was formed in 1968 to develop the Jurong area, moved into the hall in 1974. NHB said the hall’s change in status from conserved building to national monument ensures that it will be protected by preservation guidelines. “(The hall) will undergo a regular cycle of inspections to ensure its proper upkeep,” said the board. Ms Jean Wee, NHB’s director of preservation of sites and monuments division, said the board has made a conscious decision to preserve landmarks other than colonial buildings. “After 50 years, what helps define us, is our heritage and our attitude towards wanting to discover it and preserve it,” she added. Jurong Town Hall was built based on a winning entry by local firm Architects Team 3 in an architectural design competition. It was opened officially by former Finance Minister Hon Sui Sen on June 2, 1975.